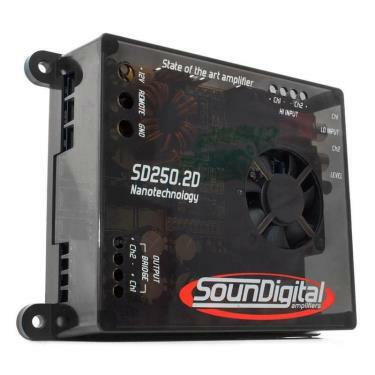 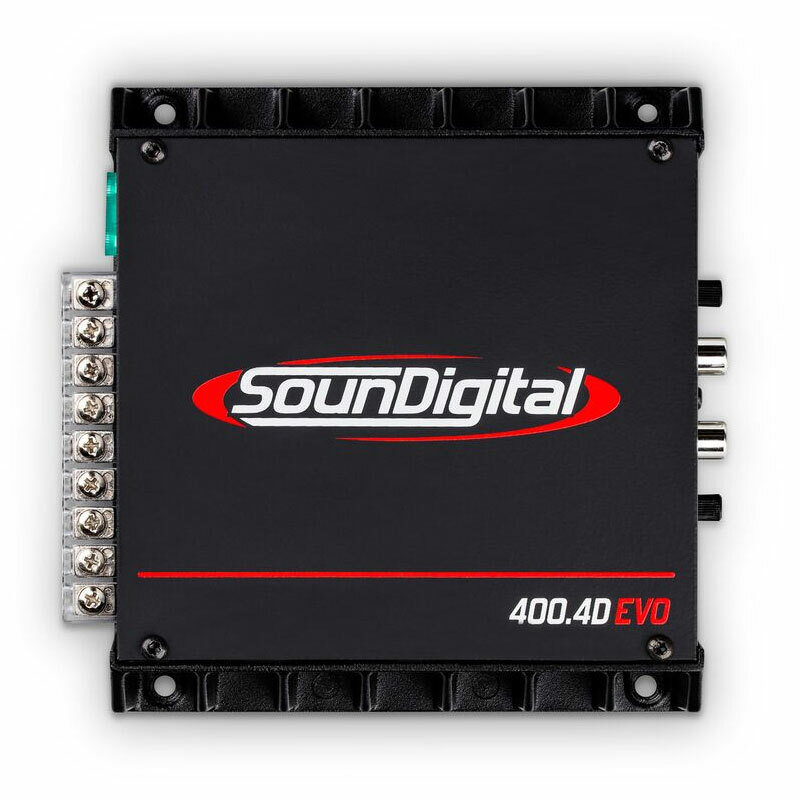 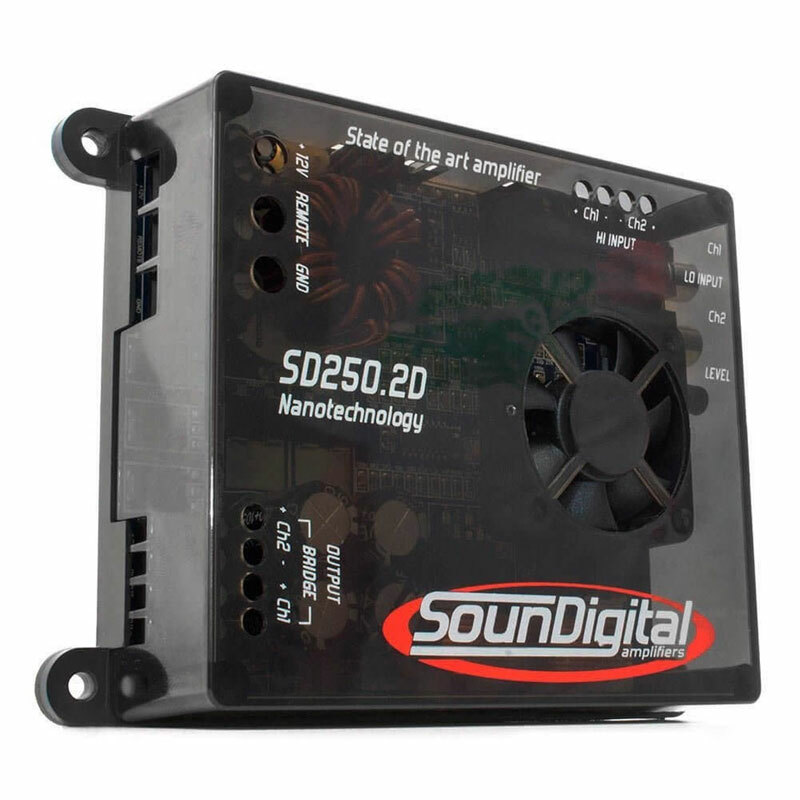 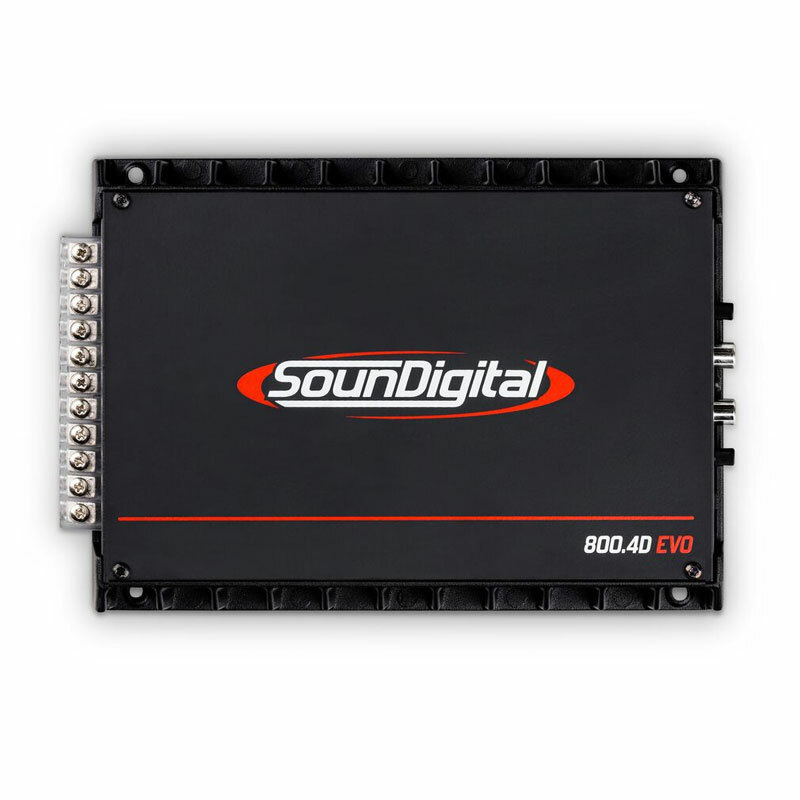 SounDigital 250.2D is a 2-channel car amplifier with 250Watts RMS designed to ensure greater energy saving and lower heating. 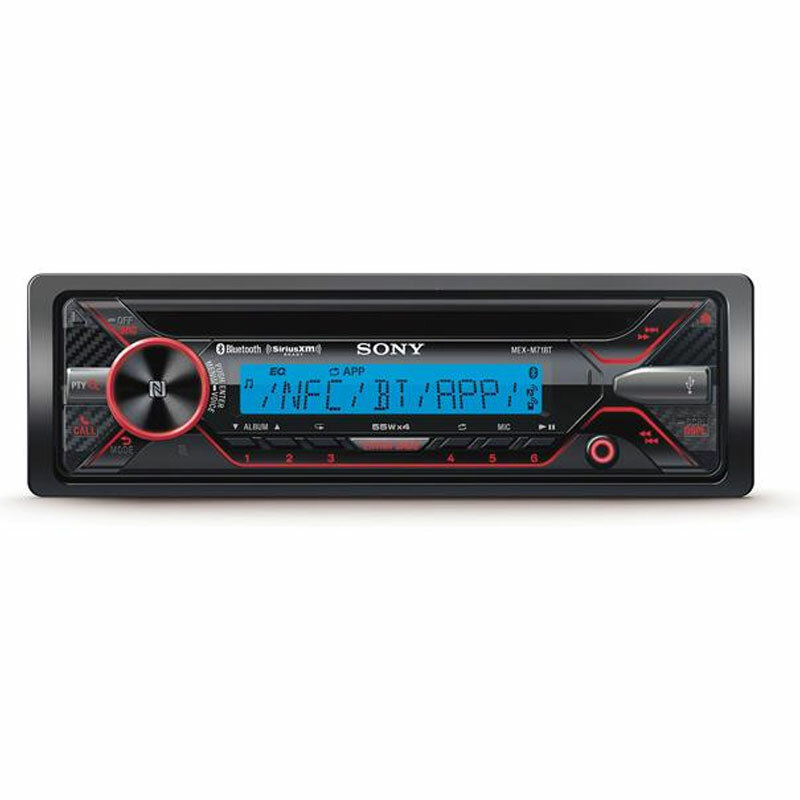 It has a rca cable input that is connected to the CD player/MP3 output. 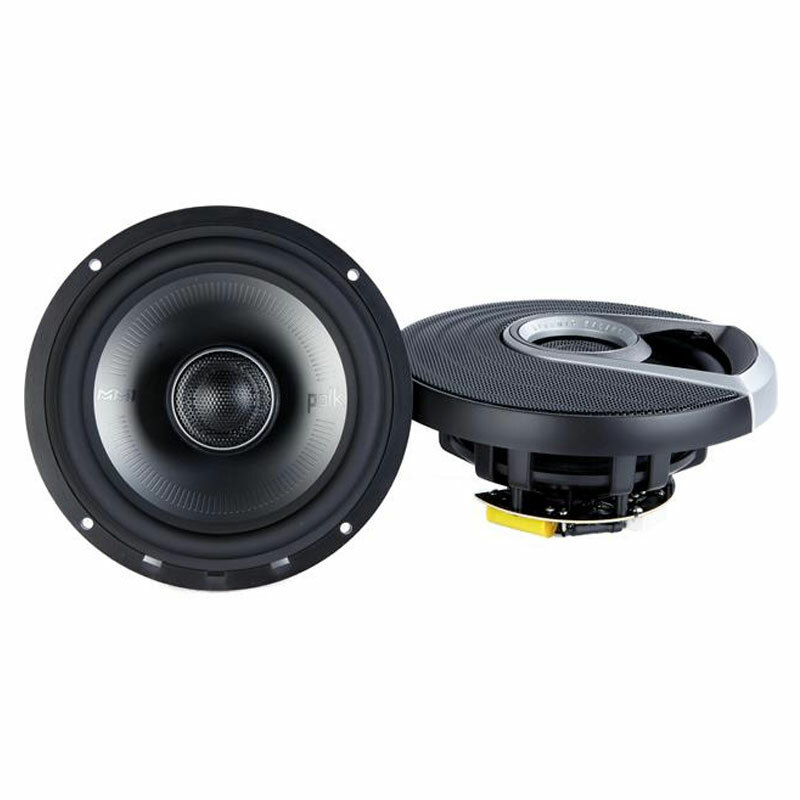 This model is suitable for use in woofers, drivers, super tweeters and subwoofers in this power range.